How much is admission to the show? Admission is $5.00 and children under 18 are free when accompanied by an adult. At the show you can meet hundreds of exhibitors all in one location and learn about and purchase new and exciting products and services. The Home & Garden Show is the most convenient way to discover the best resources in all aspects of home and garden. It’s also a great educational tool! You can speak with many experts in the field and educate yourself on any projects you would like to complete. What types of companies will I find at the show? You will find companies representing almost all aspects of home and garden! 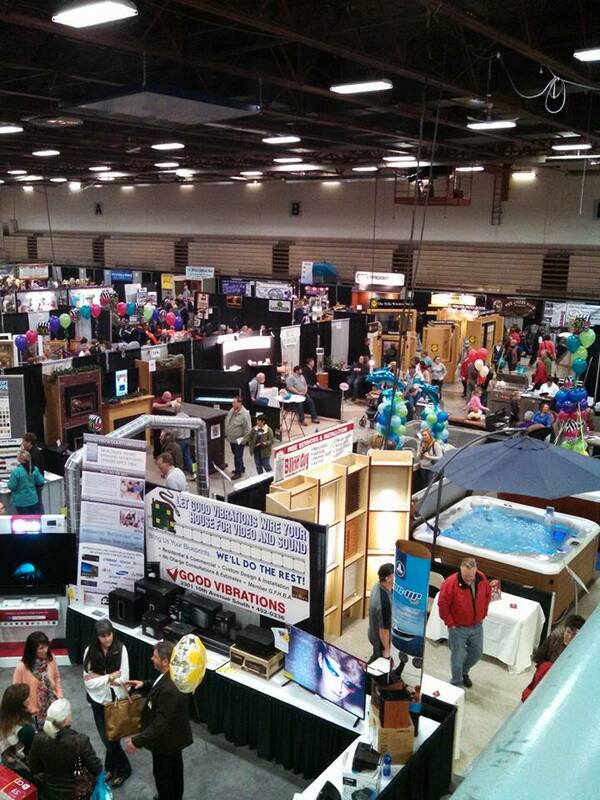 Kitchens, baths, flooring, appliances, furnishings, spas, fireplaces, sunrooms, outdoor spaces and much, much, more await you at the Home & Garden Show & Sale. Have a question that was not answered on here? Contact Katie at (406) 452-4663 and we’ll be more than happy to help you.